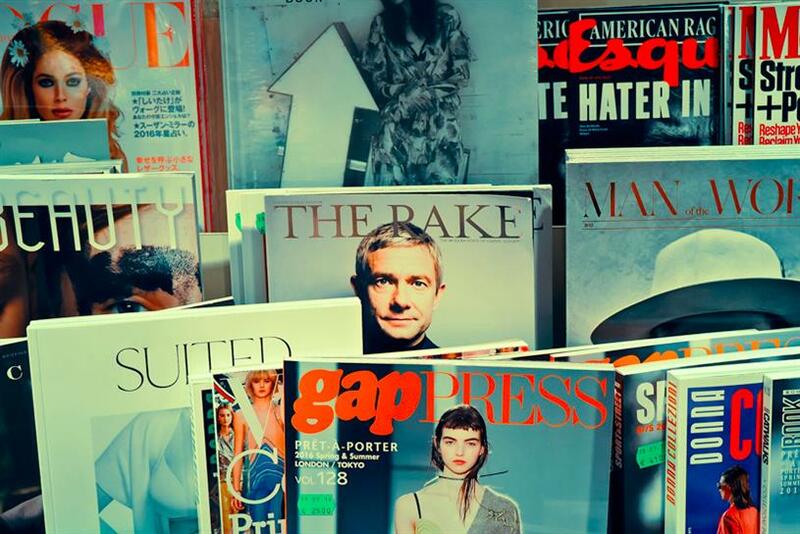 Do the ABCs reflect the true influence of magazine brands? Are circulation figures an accurate measure of the health of today's print brands? There was a time when magazine publishers looked forward to the ABC results. Every six months, they got to find out whether their hard work had been rewarded by growing circulations – and celebrated with plenty of Champagne when times were good. Agencies and brands looked closely at the numbers, making sure they were spending money with the right titles. They were a strong indicator of performance. Today, it’s a different picture. The advent of digital media and proliferation of free competition have led to falling sales. Last week’s report showed a 2.2% increase in UK magazine circulations in the first six months of 2016, but there was a 5% decrease in actively purchased titles. The once buoyant women’s weekly market was hard hit, with an 8.4% decline year on year. The biggest fallers were Bauer Media’s Heat, which plummeted by 22.3% to a circulation of 144,074 copies, and Time Inc UK’s Now, down 21.8% to 109,661. Among the monthlies, Condé Nast’s Glamour slumped by 18.9%. There are no parties any more – excluding Cosmopolitan’s one-off last year – and, instead, magazine publishers are keener to discuss their overall reach and influence, which they claim is bigger than ever. Cosmopolitan, for example, was one of the first titles to sign up to Snapchat’s Discover feature last year and has a team making content for the app. On Instagram, the title has 232,000 followers and has posted more than 5,000 times. Its biggest social audience is on Facebook (1.7 million "likes") but it also has sizeable reach on Twitter (353,000 followers). Editor Farrah Storr says younger readers who find Cosmo on social media such as Snapchat "don’t know it’s a magazine". There is also the argument that the people who are still choosing to pay for titles – in the face of so much free competition – are more engaged than ever, even if there are fewer of them. But even if the ABCs don’t paint a full picture of a magazine brand’s influence, print is still the major revenue driver in many publishers’ businesses. The paltry revenue shared from advertising around Facebook’s Instant Articles is a long way from the income generated by a glossy press ad. But publishers must increasingly look to turn their online reach into real world revenue, by launching events such as Vogue’s Fashion’s Night Out and enterprises such as the Good Housekeeping Institute. And it is imperative that publishers continue to find new ways to monetise their power. There is little point in having influence if you do not have a sustainable business model. "The ABCs are vital in providing official measurement on the influence and power of print but, today, the reach of magazine brands goes much further. ABC figures are important, but are just one of several KPIs that matter." "ABC reflects our high value with those choosing to pay for quality. While our print advertising is increasing, GQ’s power is growing in ways not measurable by copy sales alone. In an evolving media landscape, we need multiple indicators to measure influence." "Headline figures are important but magazines are rarely only a scale buy. They have always been a great way to reach passionate audiences. Innovative publishers have realised the power of their brands and have expanded beyond the printed format"
"Magazine brands these days are far more than a circulation number. Brand extensions such as events, social media and digital mean that their reach and influence is far greater than it has ever been."